Western Cape Premier, Helen Zille, has highlighted the importance of apprenticeship programmes and skills required for priority sectors in the province. These sectors include tourism, agri-processing and renewable energy among others. Zille addressed stakeholders at the 10th Premier’s Council on Skills event in Cape Town. She says over the past two years, the council has focussed on supporting the Western Cape Government’s Apprenticeship Game Changer Program. “We have young people coming to the workplace who are often very under-prepared, we also don’t take account of the needs of the employers and expect them to do charity work taking on apprentices rather than have value add to their firms. So we are trying to get that entire pipeline right in our context and know what it takes to get young people with the right subjects at schools actually passing them, moving into a theoretical and practical work based training in a way that adds to value to the employer,” says Zille. Higher Education Director-General, Gwebs Qonde, says the department has a role to play to ensure that youth are ready for the Fourth Industrial Revolution. Qonde was one of the keynote speakers at the 10th Premier’s Council on skills event in Cape Town. The event highlighted the work of the Western Cape Government’s Apprenticeship Game Changer Programme. Qonde says it’s important that learners and students are correctly skilled. “The Fourth Industrial Revolution is about the application of knowledge in a more innovative way. You have to apply artificial intelligence, you know robotics data analytics, you need all those skills – it means therefore what is in your mind, you should be able to translate into a concrete action,” says Qonde. 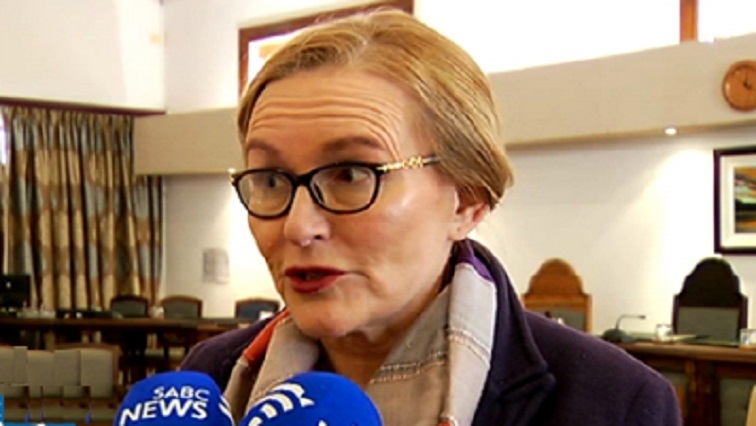 The post Zille highlights importance of apprenticeship programmes appeared first on SABC News – Breaking news, special reports, world, business, sport coverage of all South African current events. Africa's news leader..